Previous 7 reasons to not be a Scrooge this year!! 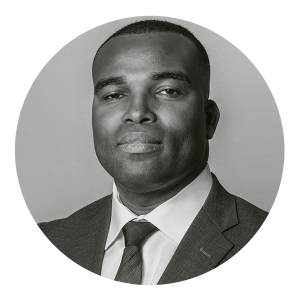 Dr. Jean Gilnord Mathurin is a board-certified primary care physician, Resident in Aerospace Medicine and public speaker. He was born into poverty in Port-au-Prince, Haiti and raised himself from a dishwasher to a United States’ Naval Medical Officer. His book, 7 Checklist Items for Success: A Guide to a Richer and More Successful Life is available on Amazon and other retailers.